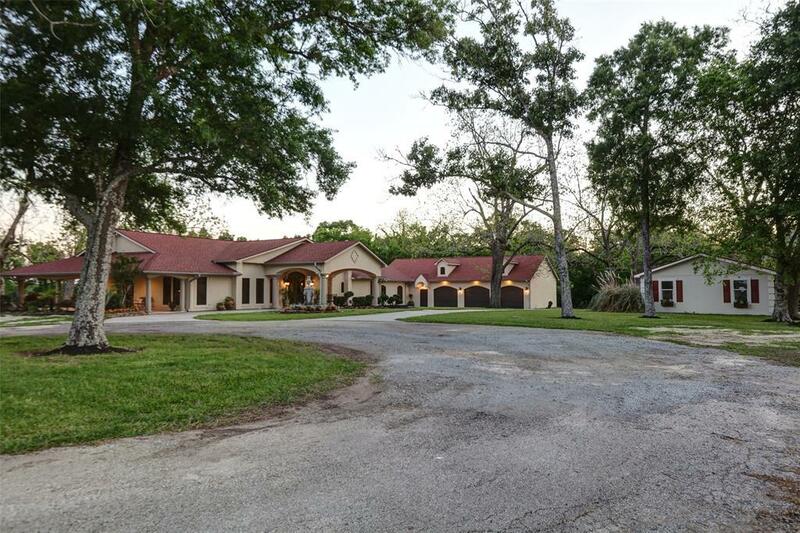 Spectacular country retreat, peaceful and relaxing and an easy 45 minute commute to Houston. 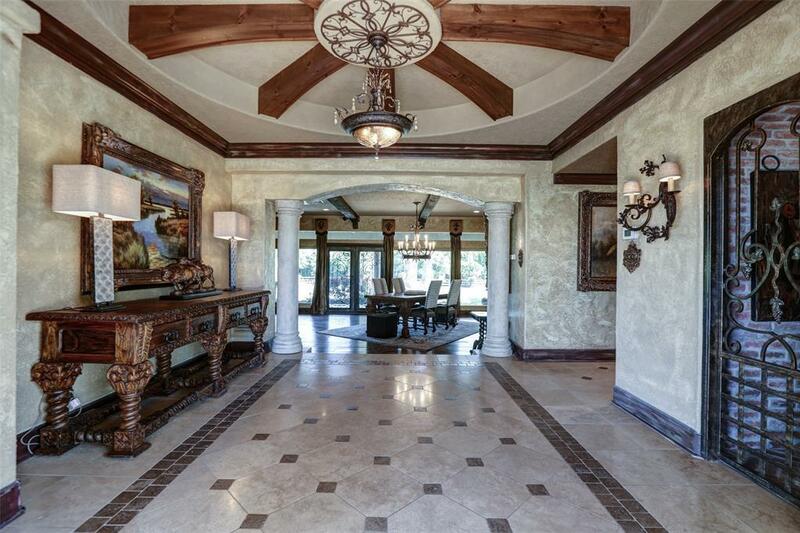 Truly the best of both worlds, classic charm with modern amenities on over 5 acres of sprawling land. 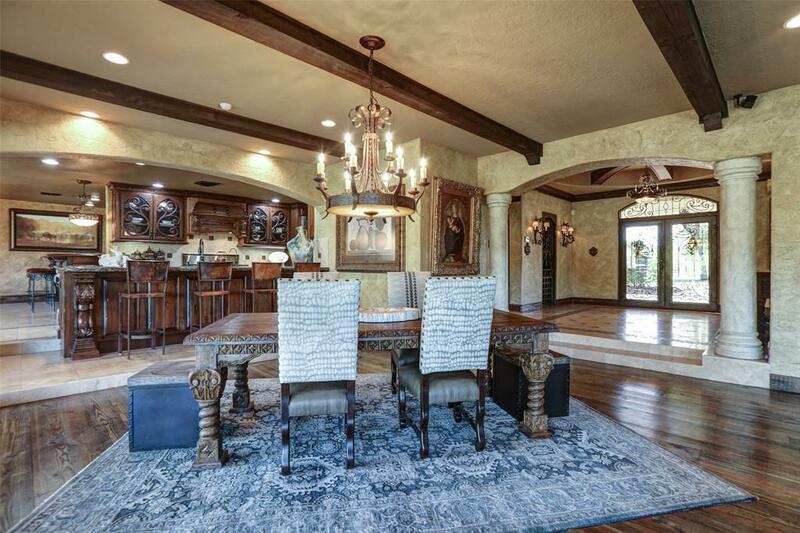 Main house offers spectacular views of the pool/spa, outdoor lounge and kitchen.The well equipped chefs dream kitchen is complete with viking appliances.Gorgeous master suite which features huge custom closet. 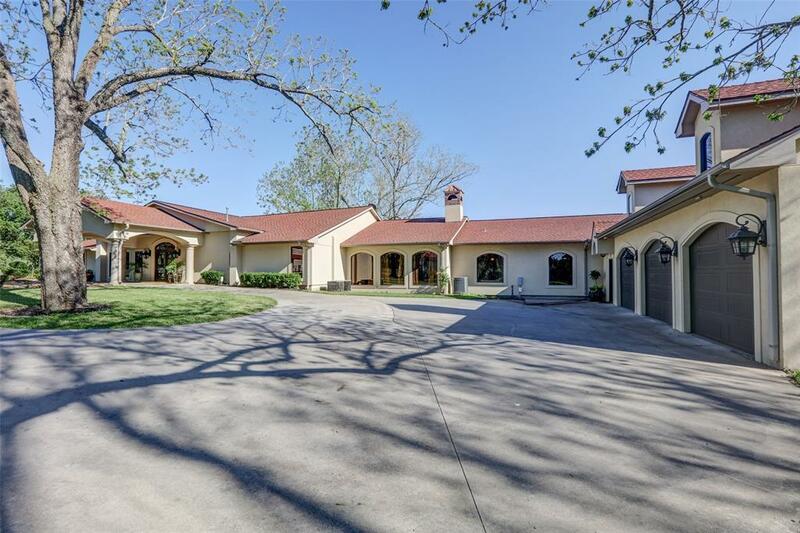 ( Being sold for an additional $300,000 is a fantastic 7000 Sqft barn, gym, full guest apartment offering a 1600 Sqft livingroom/kitchen, bedroom and bathroom on 4.88 acres) A floorplan suited for functionality and festivities. Enjoy your morning coffee or early evening cocktails on the many wrap around porches, Luxury living in the country!